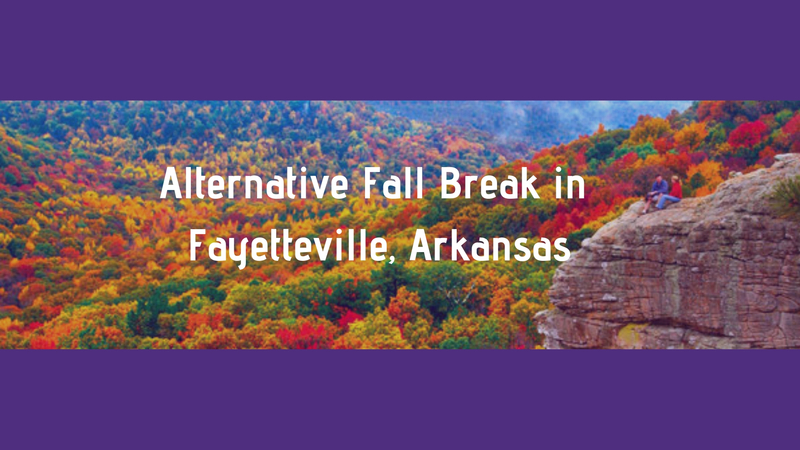 Looking for a meaningful way to spend your next break? Be a part of Bear Boots on the Ground! What: Volunteers will work with SEND Relief to assist with indoor and outdoor clean-up of areas affected by Hurricane Michael, a Category 4 Storm. Lodging Update: Volunteers will be housed in shared dormitories at Laguna Beach Christian Retreat. Spring Break: Conservation Work in Memphis–PRICE REDUCED! What: Volunteers will work with the organization Living Lands & Waters on conservation efforts and a Mississippi River cleanup. This is a great opportunity to learn about river watershed health. Students will have 5-6 hours of service each day with a lunch break in between. Our arrival day and each evening of the trip will allow for free time for students to explore Downtown Memphis, try local BBQ, and hear some the Blues culture. What: Volunteers will work with the organization Community Collaborations International to support long-term restoration of residences, parks, and natural areas destroyed by flooding during Hurricane Maria, a Category 5 storm that hit in September of 2017. This trip has reached capacity. 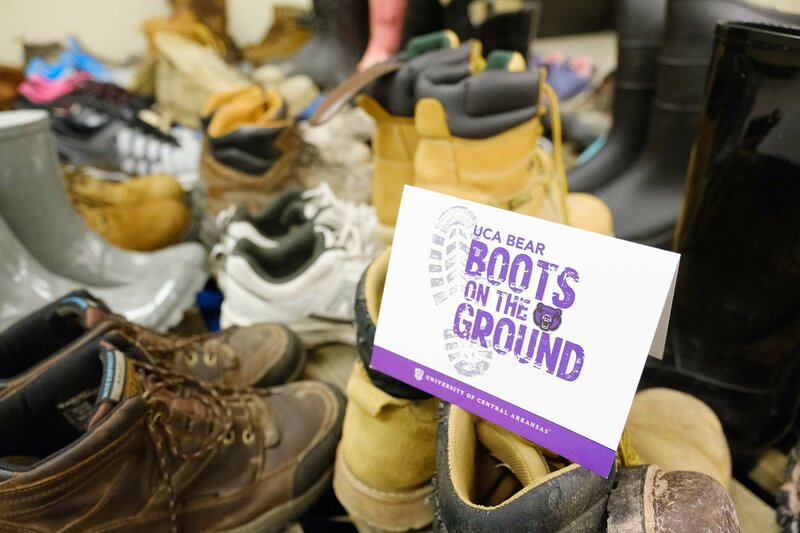 Bear Boots on the Ground is jointly supported by SGA, Student Services, Outreach & Community Engagement, and the President’s Office. Can’t make the trip? Help others students go by donating!